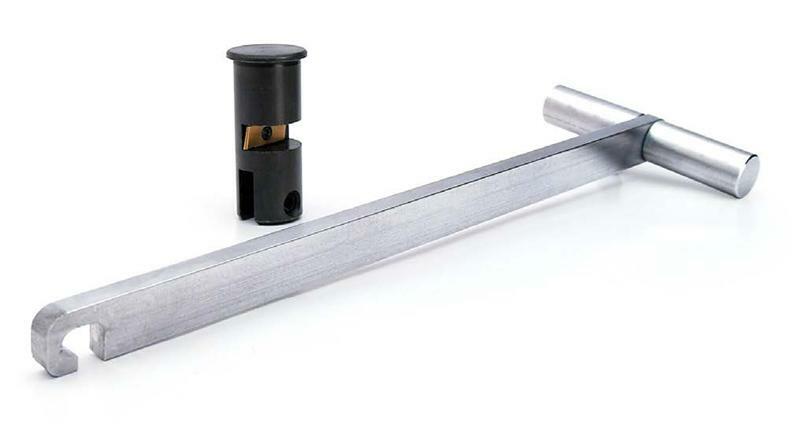 Developed by one of the top NASCAR engine builders, this innovative tool precisely grooves the lifter bore to ensure that pressure fed oil is directly injected into the contact area between the lifter and camshaft. This increased oiling significantly reduces wear on the camshaft and lifters and decreases the risk of premature failure during break-in. This machining operation to the block is quick, easy and inexpensive and serves as the best insurance for a new camshaft.